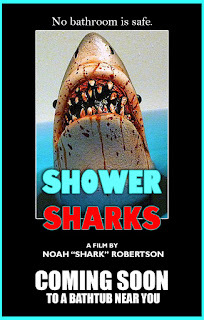 Noah "Shark" Robertson, known musician, drummer, and film maker, has made a film titled "Shower Sharks". Horror comedy short film has released a "Making Of" video in parts, part 1 out now. When asked about this film, Noah says "I am learning and exploring the process of film making... I've always loved Jaws and all the awesomely bad shark movies that followed. I want to be a part of Sharksploitation lore! So here we go... I'm making the short film entitled Shower Sharks! I've put the wheels in motion. I finished the screenplay for my first short film tonight and also completed the first movie poster design! 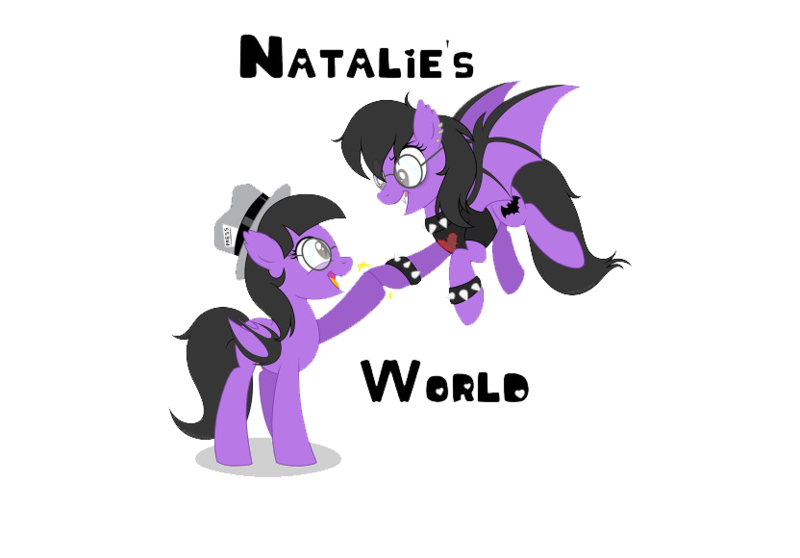 I also ordered sound equipment tonight! Join my group to keep up with the progress, https://www.facebook.com/groups/779560785576081/. Donate to get your name in the creditshere: paypal.me/noahsharkrobertson." Check out the making of video for the short film in Part 1 found HERE.